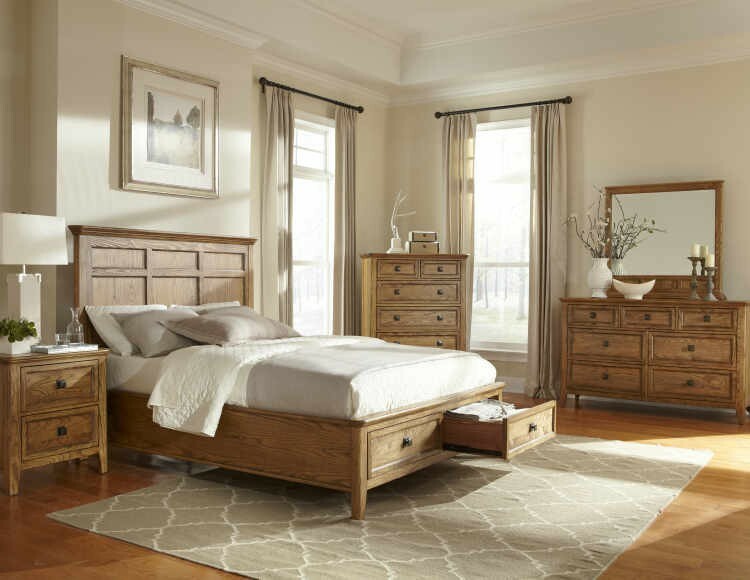 The Alta Bedroom Collection by Intercon from Carolina Furniture defines simple beauty with its straight lines and rich brushed Ash finish. 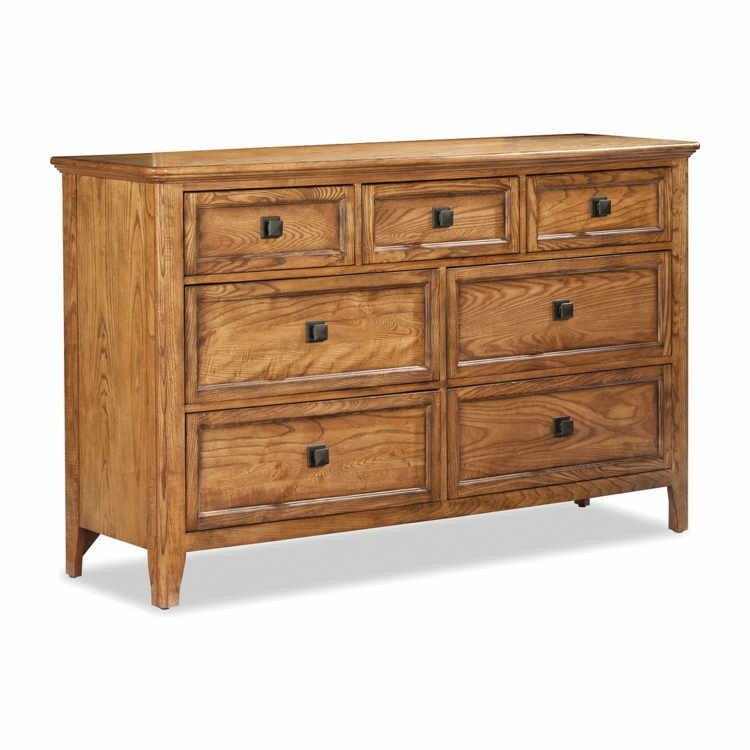 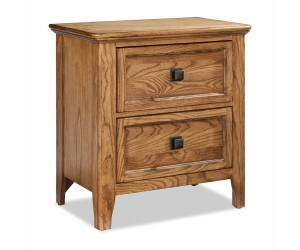 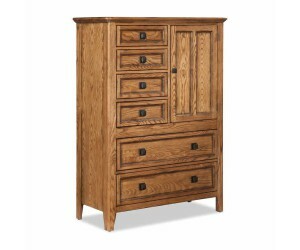 The solid wood collection offers quality and function that will last for generations. 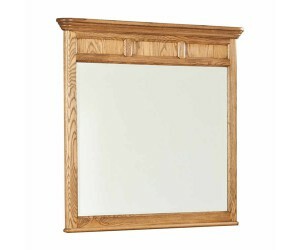 Suite includes: Headboard, footboard, rails, dresser, mirror, and night stand. 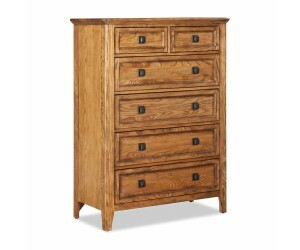 Complete your purchase with the matching chest or door chest.